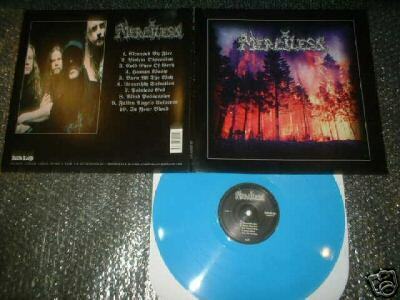 "Merciless" includes a thrash-inspired death metal band and a dancehall reggae deejay (rapper). 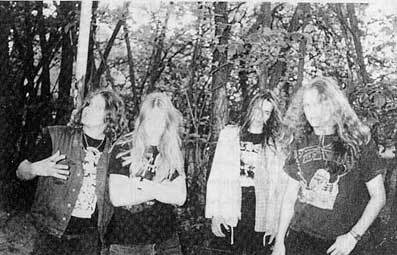 The former is signed to 'Deathlike Silence' owned by Euronymous (Mayhem). They where one of the first death/thrash bands to emerge from the underground scene in Sweden.